The Australian Tactical Medical Conference to be held on 19th and 20th September 2019 will bring together a unique blend of professionals from pre-hospital, critical care, law enforcement, tactical, disaster and human performance medicine. The theme of this year's conference is 'Faces of High Threat Medicine' and we hope to capture the full patient story across the entire spectrum from point of injury through to definitive care and beyond. Exploring tactical medicine in Australia from three perspectives (military and deployed medicine, civilian tactical medicine & human performance), delegates will learn about the most up to date, best practice trends in the exciting niche of tactical and high threat medicine. Keynote speakers will investigate the preparation, response and recovery from recent high profile incidents as well as the latest clinical developments. Other sessions will discuss a wide array of topics from clinical management of complex trauma injuries through to a day in the life of a TEMS paramedic. We hope you will leave ATMC19 with a new take on what tactical medicine means in Australia. 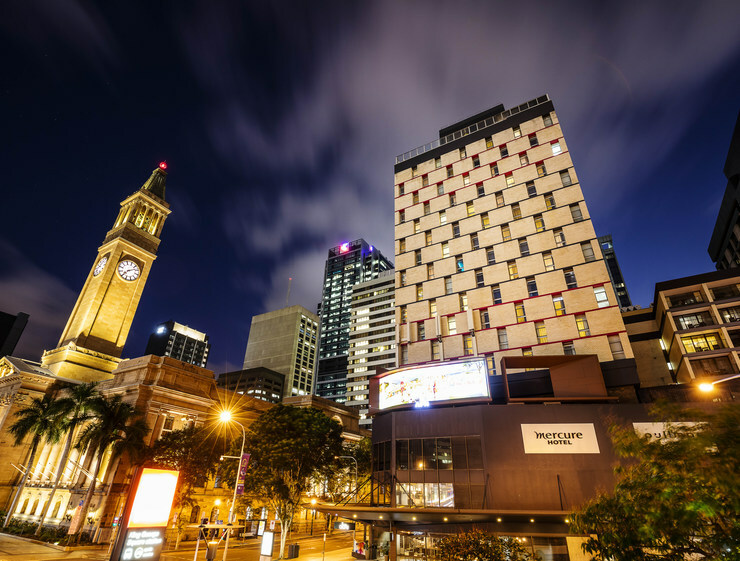 ATMC19 is being held at the Pullman King George Square Brisbane. 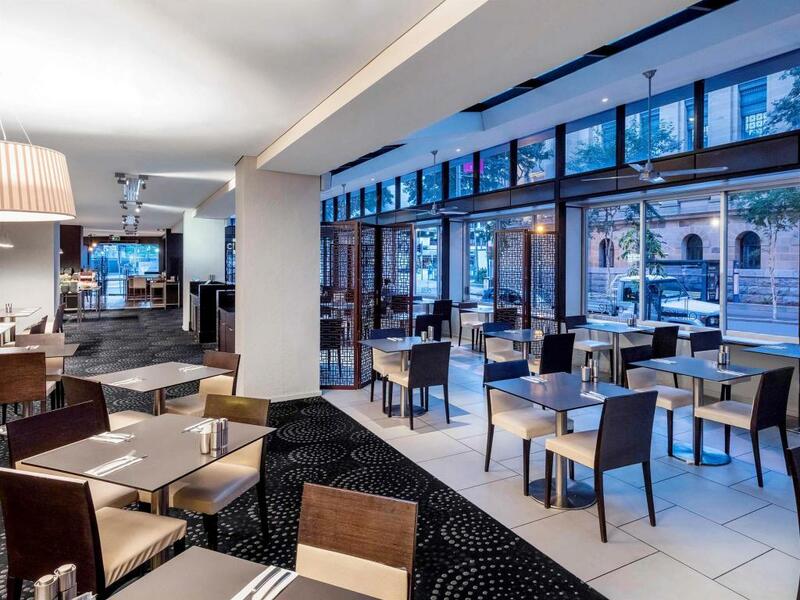 This venue is central to the Brisbane CBD, approximately a 30 minute drive from the Brisbane Airport. Whether your a student or young professional looking to network with some of Australia's leading experts in the industry or a professional looking to broaden your network and meet some like minded people, this event is sure to be of interest to you all. 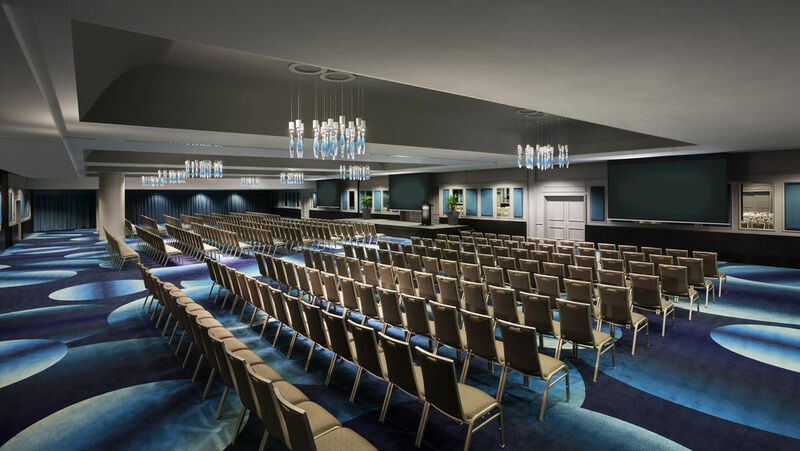 The theme of this years conference is "The Faces of High Threat Medicine" and what better place to celebrate this than the venue itself where we can all come together to network with each other. * Tickets can be purchased at time of booking. Limited tickets available. 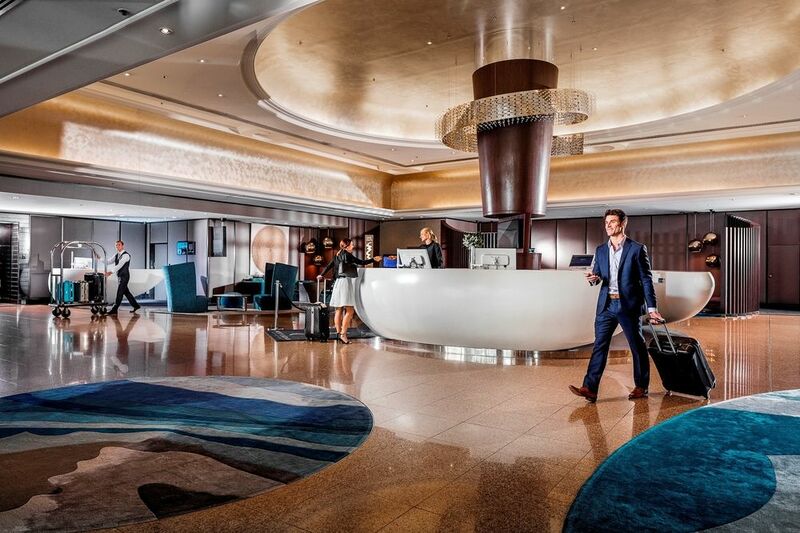 We've found the perfect place to relax and let your hair down after a big first day at ATMC19. Located across the street from the conference venue. 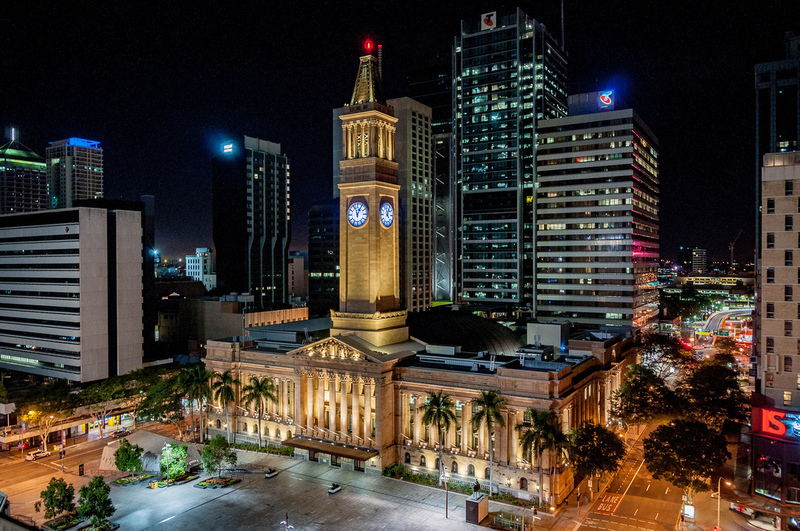 City Hall is one of Queensland's most significant heritage and cultural icons. The building has played an important role in the lives of the local community in times of war, peace, celebration and refuge and has rightly earned the title of the "People's Place". There will be food and a responsible amount of drinks available on the night! We are gathering clinical, military and tactical leaders and experts from all corners of the world for the ATMC19 education program! We are currently seeking expressions of interest for general speakers for ATMC19. We would like to invite all interested speakers to please supply your name and a brief abstract detailing your proposed 30 minute presentation to ian@atma.net.au by Friday 3rd May 2019. Whats included in my ticket price? Free conference 'goodie' bag with exhibitor sample products. We aim to challenge you, to support you, and to give you a valuable learning experience. Would you like to sponsor the conference? Download the sponsorship prospectus below for more information.